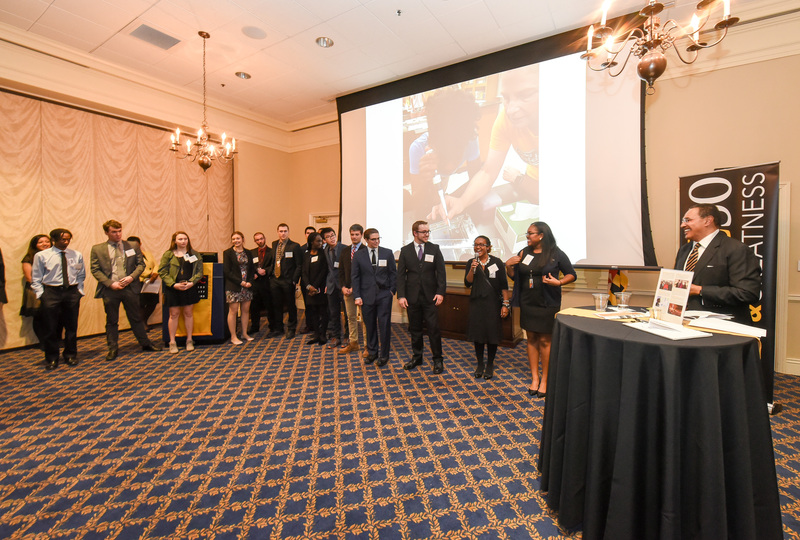 UMBC’s growing network of alumni with state public service careers will gather for the third annual Annapolis Alumni Reception January 25 at the House Office Building. This informal event offers alumni working for and with the State of Maryland a chance to meet one another, reconnect with faculty, and catch up on the latest developments at UMBC. Alumni can also learn about career-building graduate degree opportunities, from top programs in cybersecurity and public policy to new offerings in entrepreneurship, innovation and leadership and in data science. Along with President Freeman Hrabowski, Jones will co-host the event along with Senator James Mathias ’74, political science; Delegate Haven Shoemaker ’87, political science; Delegate Mark Chang ’99, psychology; Delegate Charles Sydnor, III ’00, policy sciences; Matthew A. Clark ’00, history, Chief of Staff, Office of the Governor; and Tiffany Robinson ’97, political science, Deputy Chief of Staff, Office of the Governor. “The most rewarding part of this event for me is the opportunity to reconnect with my former students. 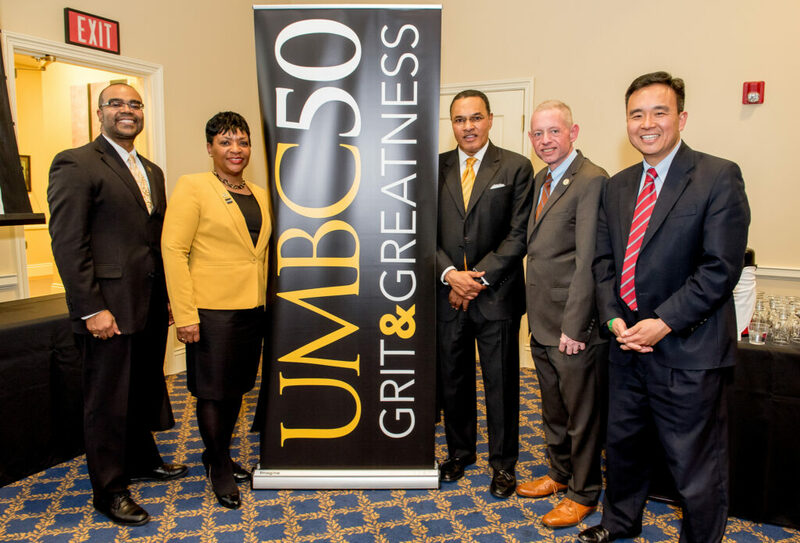 Each year I leave feeling so proud of the interesting, impactful work they are doing for our state and their willingness to help current UMBC students reach their career goals,” shares Laura Hussey, associate professor of political science. This year, guests will also hear insights from UMBC’s first Rhodes Scholar, Naomi Mburu ’18, chemical engineering, see the Cyber Dawgs’ national championship trophy, and meet Susan Sterett, the new director of the UMBC School of Public Policy. Current UMBC students serving as interns in the 2018 General Assembly session are also invited as special guests. Students interested in becoming future leaders in Maryland’s public and nonprofit sectors can apply to the summer Public Service Scholars Fellowship Programs coordinated by The Shriver Center (deadline: March 15). Register for the Annapolis Alumni Reception. All images by Marlayna Demond ‘11 for UMBC.